Delaware North Companies Parks & Resorts, with whom WOC works on properties and activities in Sequoia National Parks, took over concessions in neighboring Kings Canyon National Park in Nov. 2013. WOC noted a huge opportunity to amplify communications efforts for the now-united parks and related lodgings, and created a comprehensive plan to complement the existing outline for Sequoia while addressing the unique nuances and audiences of Kings Canyon. Tying in with the current Sequoia strategy, WOC built a PR and communications plan incorporating traditional public relations and media outreach, social media and unique marketing partnerships. 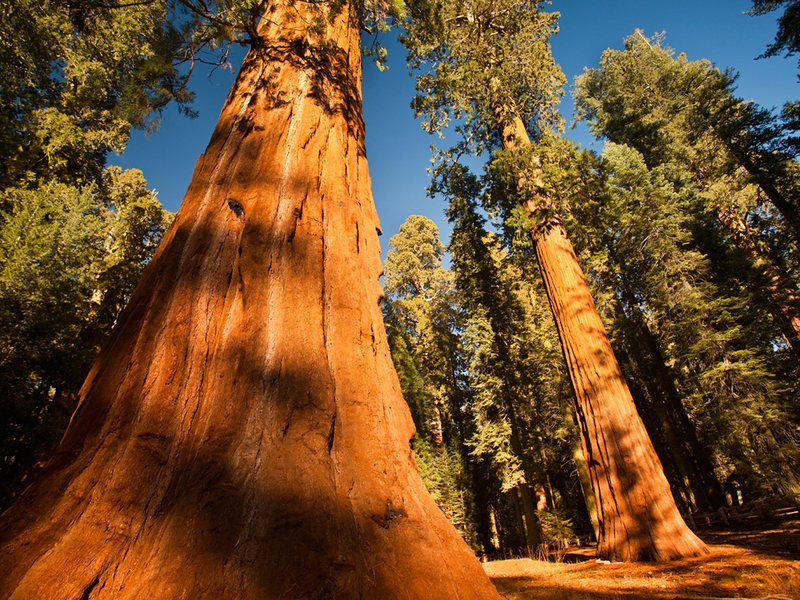 Both locations’ goals and efforts were adjusted to support a cohesive “Sequoia & Kings Canyon National Parks” brand and present a united front to media and potential travelers; as well as take into account the unique draws and attractions within each individual park. In transitioning fragmented hospitality and destination social media and emphasizing all-season opportunities to targeted media outlets, WOC successfully drove heads into beds at properties including Wuksachi Lodge and John Muir Lodge through direct and earned media.